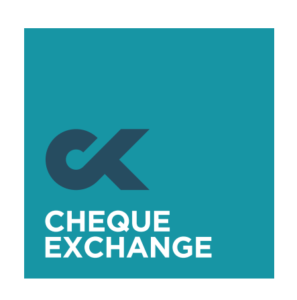 Cheque Exchange Ltd (CEL) is a regulated Money Service Business (MSB) that currently provides services to a network of over 750 outlets nationwide. We are one of the original cheque cashers in the UK and market leader in providing cheque cashing services to businesses. Scrap Metal Dealers who offer our cheque cashing service, can give their customers the cash they want whilst earning themselves commission. This is fully compliant with HMRC and local law enforcement requirements.